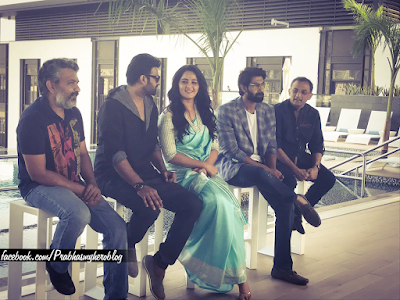 The promotions of Baahubali have been going on in full swing from the past one month or so. 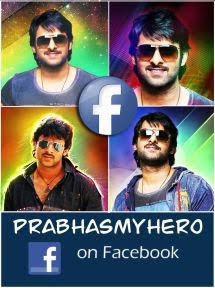 The entire team along with Rajamouli have been promoting the film all over the country. Today, the team has landed in Dubai for a meet and greet session and this will be the film’s last promotional tour before the film releases this Friday. The magnum opus is releasing in over 7000 screens all over the world and is India’s biggest release to date. The craze for the film has gone international and even foreign media is having a close look at this film which is India’s costliest project to date.